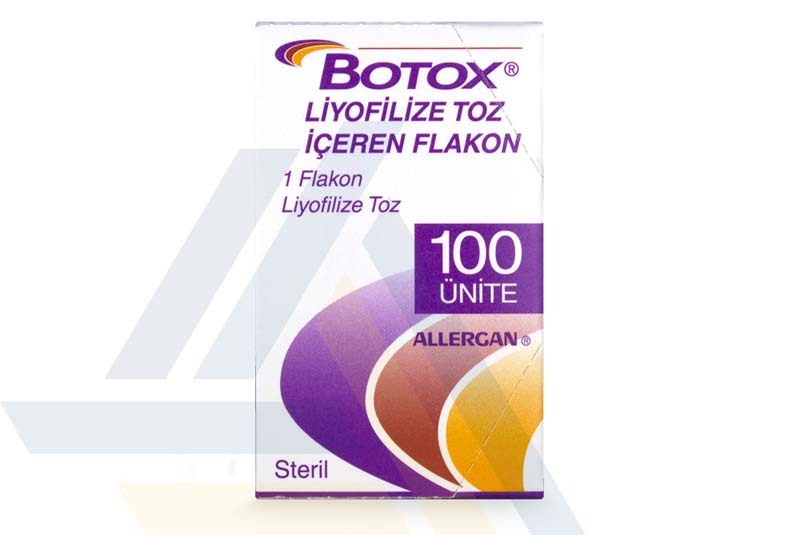 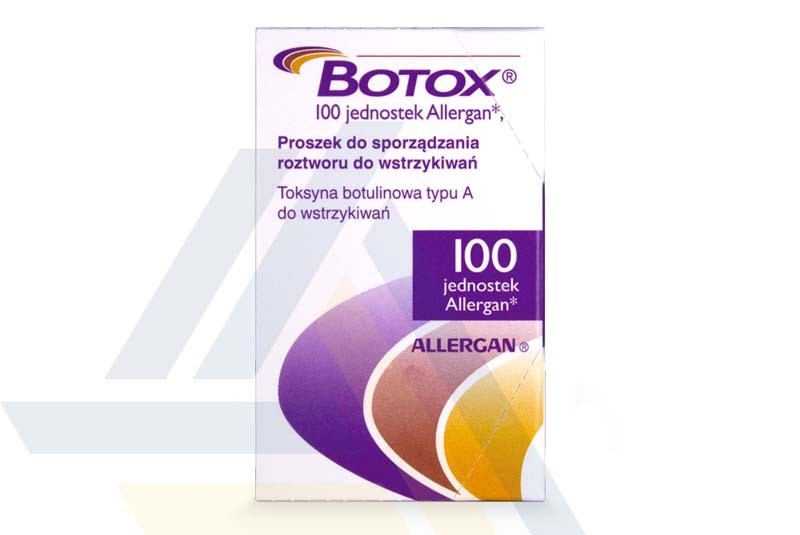 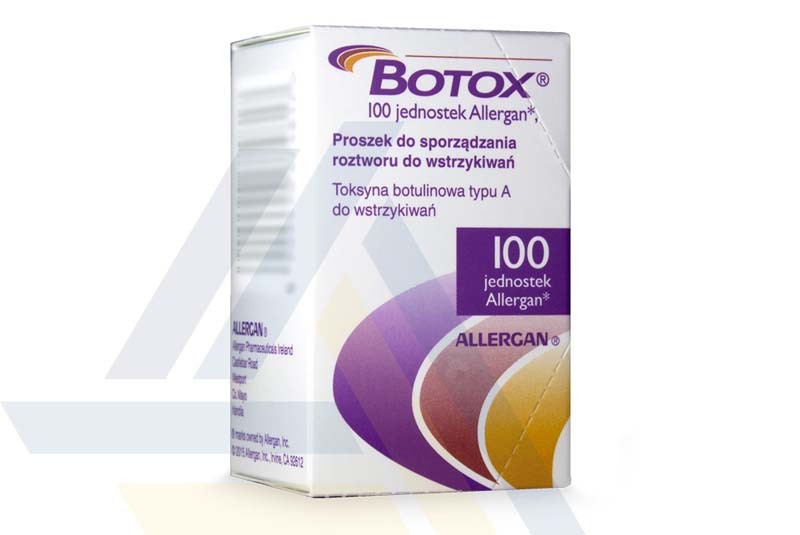 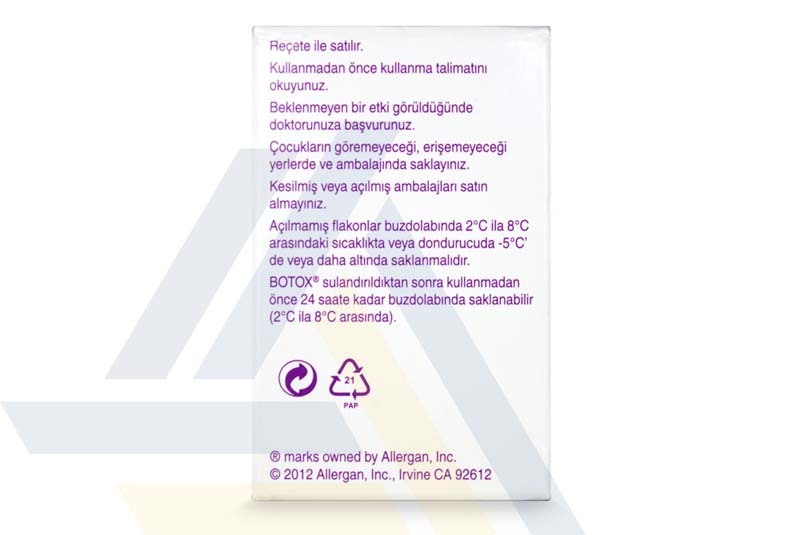 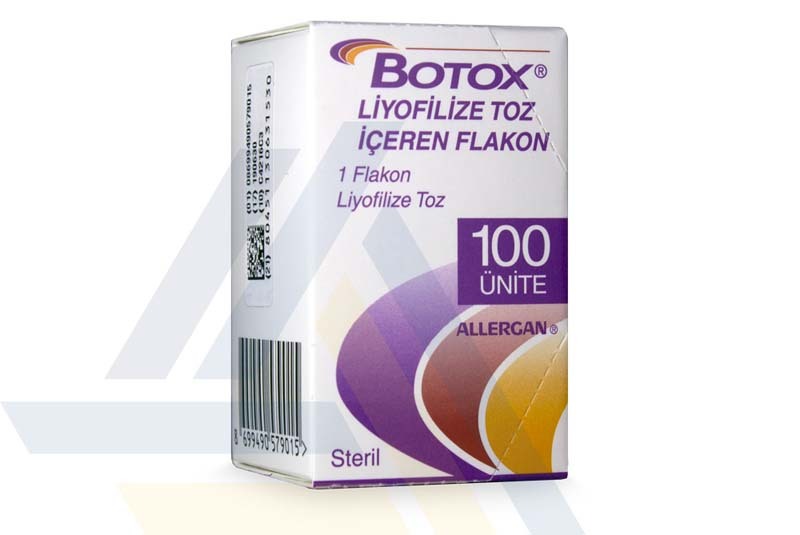 Order Botox 100U Non-English from Ace Medical Wholesale. 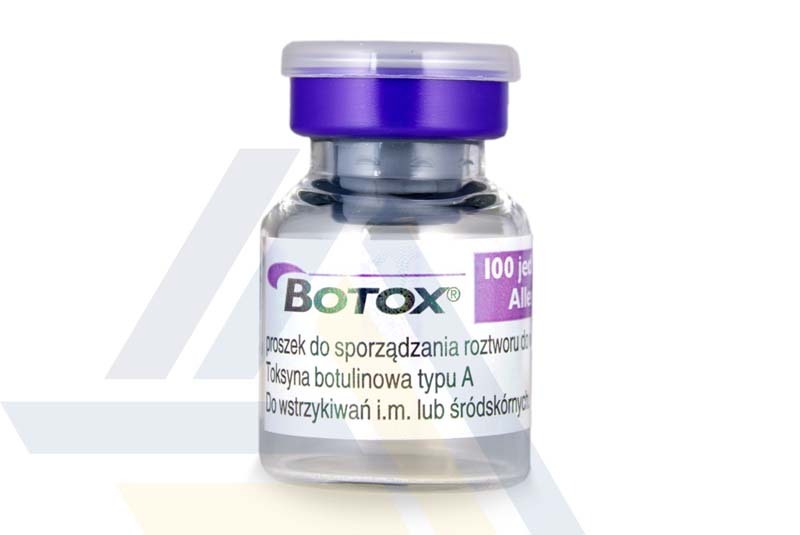 In addition to sodium chloride and human albumin, this injection contains 100 units of botulinum toxin type A, an ingredient that has muscle-relaxing properties. 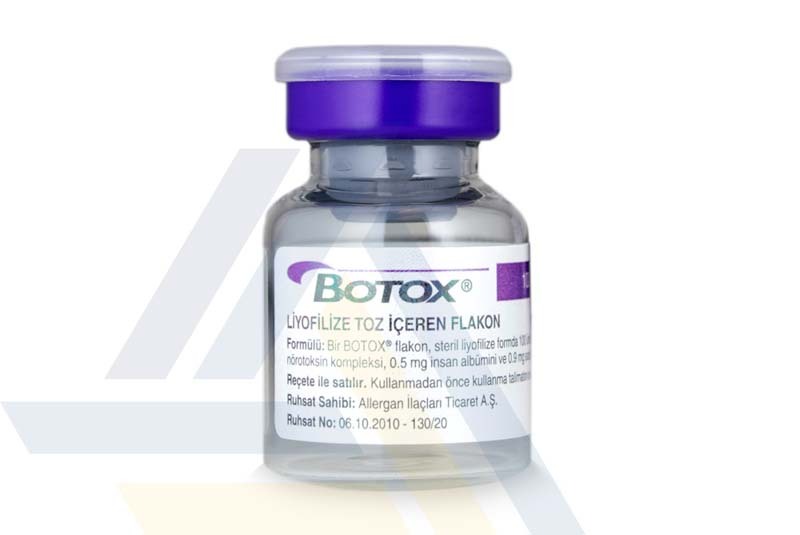 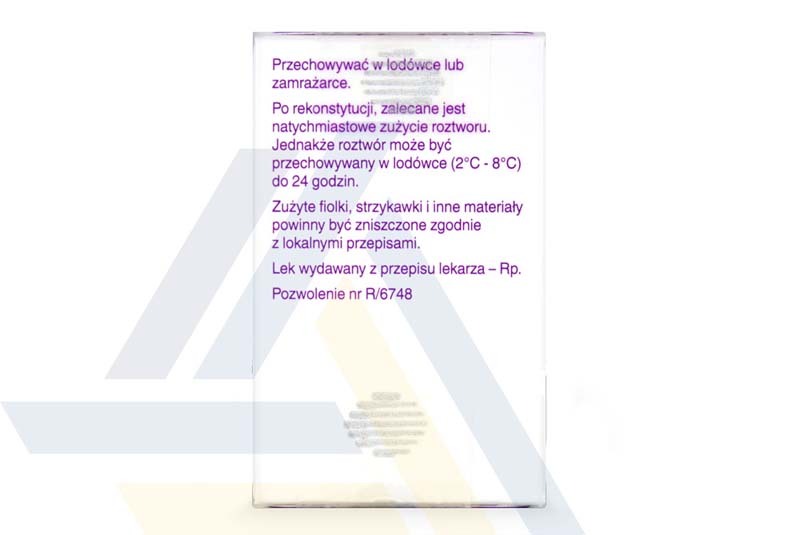 It is indicated for the temporary correction of facial lines such as vertical lines and fan-shaped lines in adult patients.